Before brooms were invented, people just waded around in potato chip crumbs and toenail clippings and life was borderline meaningless. 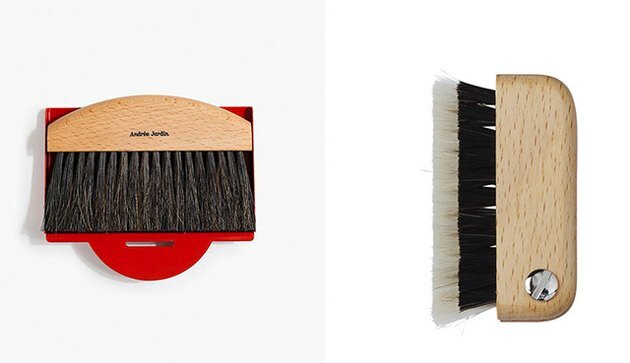 Okay, so that's an exaggeration, but these handy brushes were a major advancement in housekeeping — and, as it turns out, craftsmanship and design. 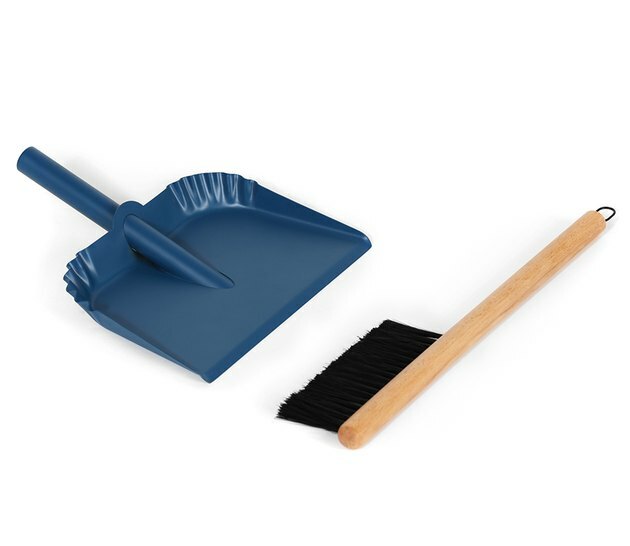 So perhaps it's not surprising that small, handheld brooms are sweeping the nation. Not that these designs have never existed — they're more popular in Europe, or you've seen them used to brush crumbs off tables in restaurants — but now they're being marketed more as a design accessory. 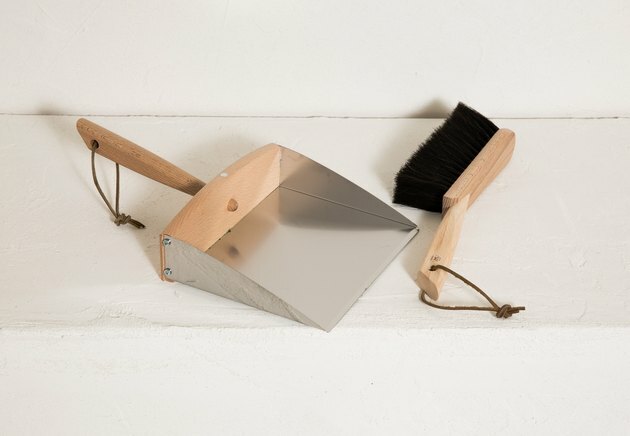 The one we've seen popping up in indie boutiques (and Goop, gatekeeper of all things that are "things") is a crumb duster by French broommaker Andrée Jardin. 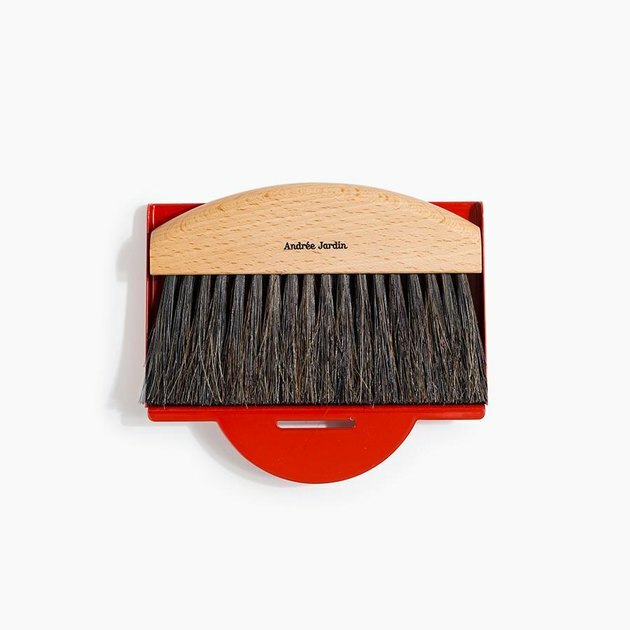 Although Andrée Jardin is a legacy brand with 70 years of broommaking behind them, the company acknowledges that their crumb brush is a product that has been "revisited" calling its packaging "très design." Those Scandinavians are always so smart. 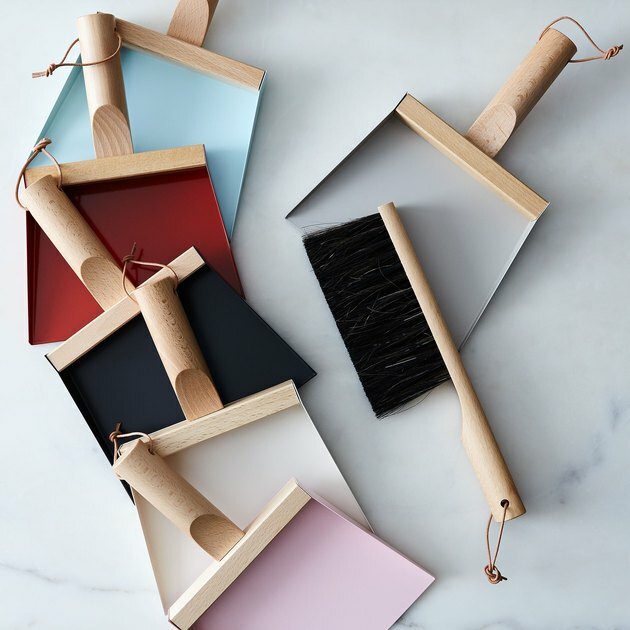 Menu's design features a brush that fits into the handle of the pan. 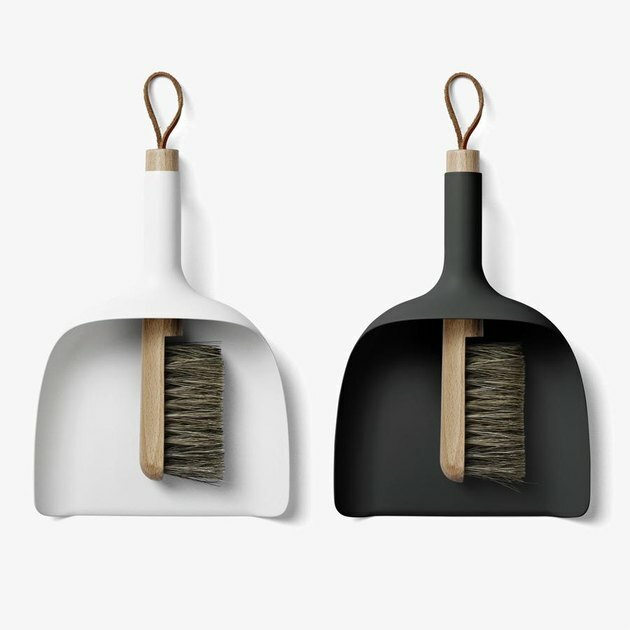 Danish design firm Hay makes this laptop brush — perfect for those who are OCD about their workspace. Designer Christopher Specce spells things out pretty clearly for you here, literally calling his design "richman dustpan." This set is inspired by vintage French designs. Okay, so this is actually a bit of an incredible story. 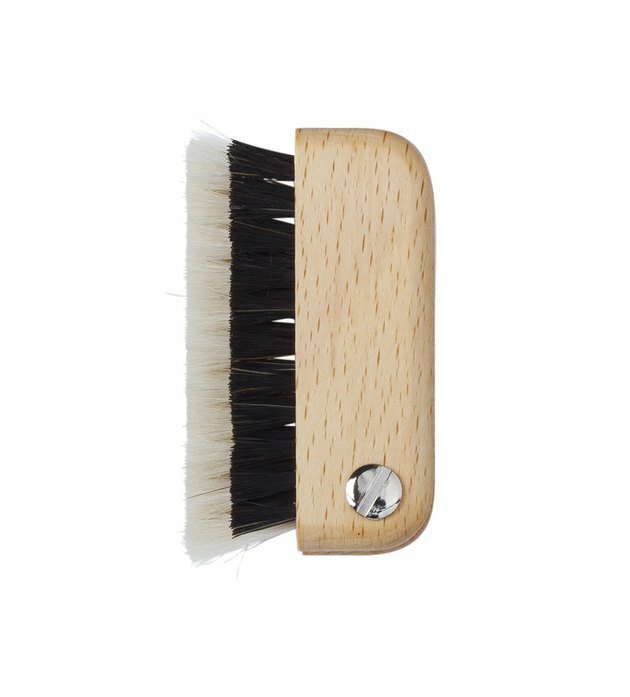 From Joinery's website: "The Redecker family has been making brushes for over 75 years. Friedrich Redecker 'Senior' became blind at age four and was enrolled in the school for the blind in Germany. The standard training for the blind at the time was making brushes. Over time, Redecker started his own brush making company to provide for his family and they've been in business ever since."